There have been so many spectacular images taken since the dawn of the camera, but which one is the greatest photograph in history? Ever since the very first camera was used, mankind has been capturing moments and freezing them in time. These moments have shown joy, celebration, and technological marvels, but they have also shown the epic struggles that we as a species have faced such as war, famine, and natural disasters. Photographs are so incredibly powerful, and the stories that they tell can leave impressions on people that can last a lifetime. A thread over on Reddit recently posed a seemingly simple question; what do you think is the greatest photograph in history? With over 21,000 responses so far, it’s clear that the answer is anything but simple. The Greatest Photograph in History thread on Reddit has been upvoted over 89,000 times at the time of writing this, and it continues to explode as we speak. The thread has people recounting the times they saw the image that they think is the greatest photo in history and how it made them feel. There is no doubt that one single image can have a profound effect on an individual; some have even said that the images have been life changing. 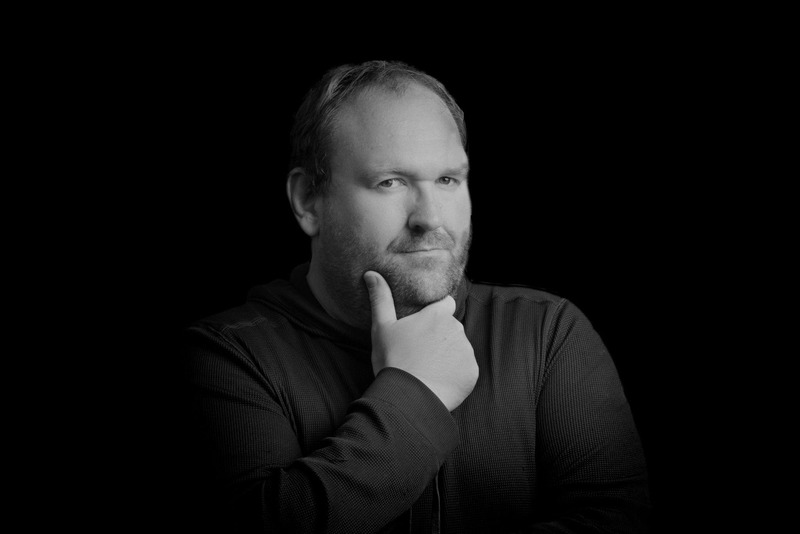 The thread has thousands of images embedded in it now, with each contributor proclaiming the image they share to be the greatest photograph in history. 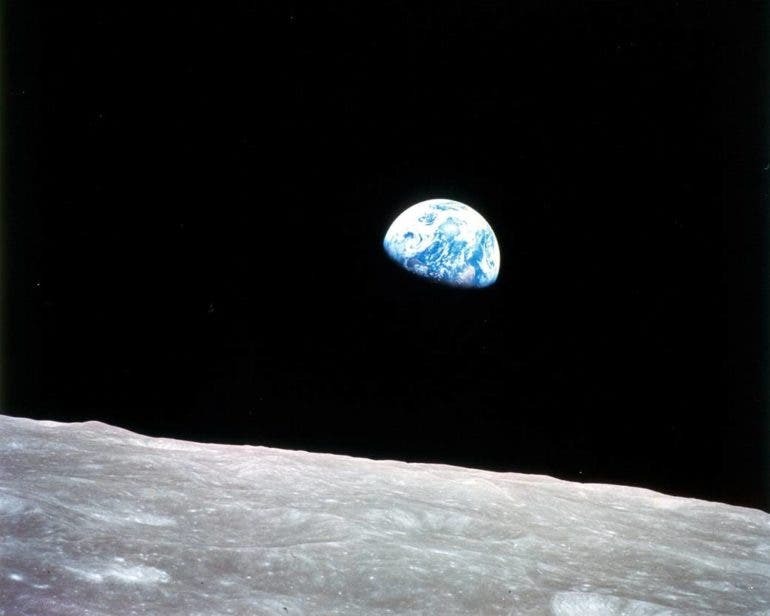 There are some truly stunning images like ‘Earthrise’ which was captured by Apollo 8 Astronauts as they orbited the moon, and then there are some that I have never seen before which really left me speechless. Like those who saw the images before me, they have impacted me in ways that words cannot describe. Some pictures show the graphic horrors of war, and just how evil mankind can be, and some show pure joy, happiness, and just what we can achieve when we come together. As a story telling medium, I just don’t think there is anything quite as powerful as photography. 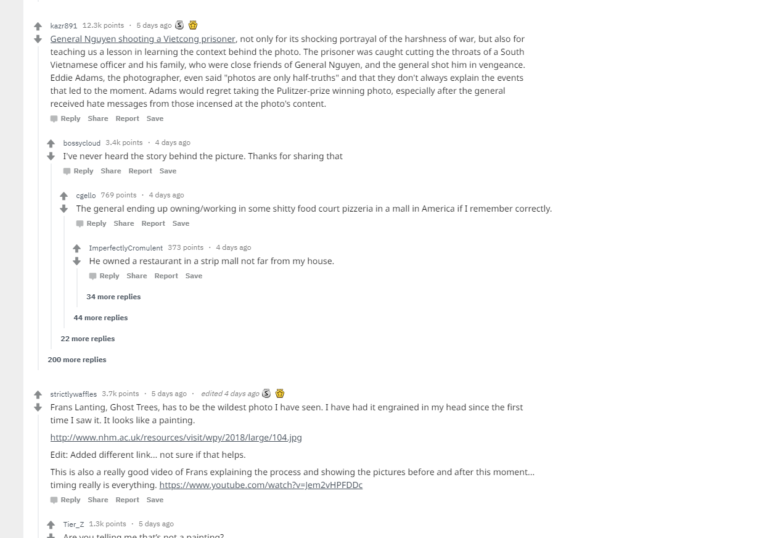 Redditers are sharing how they felt the first time they saw their favorite images, and how the photos have impacted them. “It makes my heart race every time I see it” says one Reddit user who is talking about an image that was taken by Alberto Garcia. The image shows a truck fleeing the pyroclastic flow from Mt.Pinatubo which erupted in the Phillipines in 1991. It’s a stunning capture that evokes the feelings of fear, awe, and sorrow all at the same time. “This has to be the wildest photo I’ve ever seen; it’s been ingrained into my head since I first saw it” proclaims another contributor who was talking about the striking ‘Ghost Trees’ image which was shot by Dutch landscape photographer, Frans Lanting. This painting is so surreal, and so beautiful. It truly makes you think about just how lucky we are to have such beauty around us. It’s amazing to think that with the simple click of the shutter we can evoke such emotions in those who view our images. I think we as photographers often forget just how powerful a camera can be. These small electronic filled boxes and the lenses attached to them have the ability to make a person feel like a million dollars, but on the flip side they can totally destroy a person too. They have the ability to share world events, the beauty that surrounds us, and they can produce images that truly speak more than a thousand words. We as photographers have the ability to really make change in the world with the images that we capture. As a word of warning, if you’re going to view the thread at work, be careful. Some of the images shared in the thread are quite graphic. What do you consider to be the greatest photograph in history? What did you feel when you saw it? What kind of impact did it have on you? 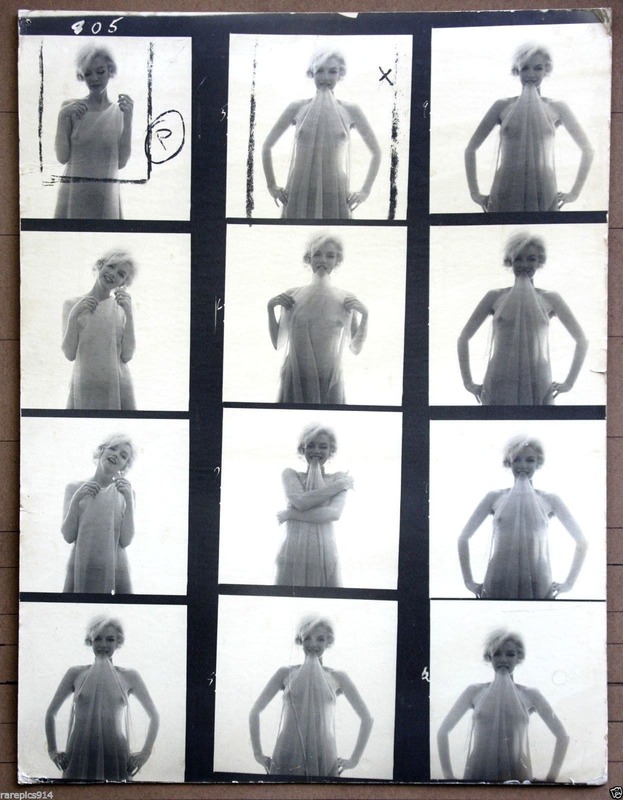 Did it inspire you to pick up a camera yourself? Let us know in the comment section below. 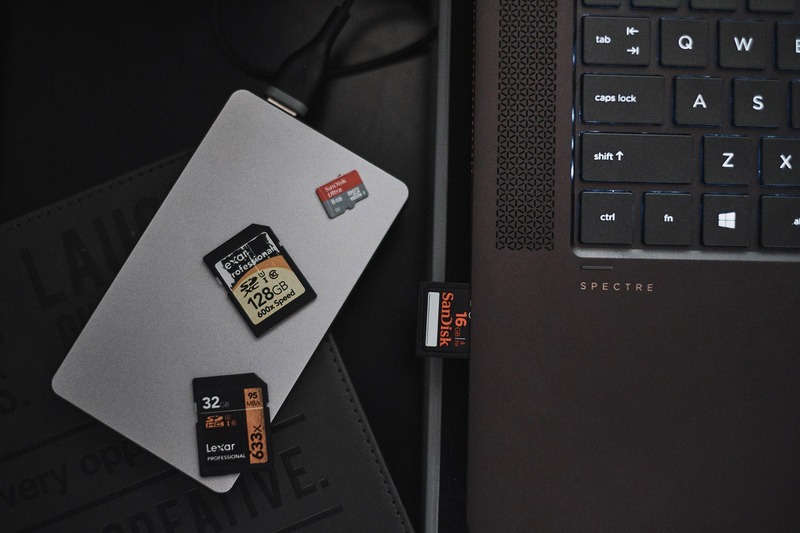 What Do the Markings on Your SD Cards Mean? Let’s Figure This Out.